information about data security and cookies. “Welcomme Wonderland” is committed to ensuring that your privacy is protected. Should we ask you to provide certain information by which you can be identified when using this website, then you can be assured that it will only be used in accordance with this privacy statement. 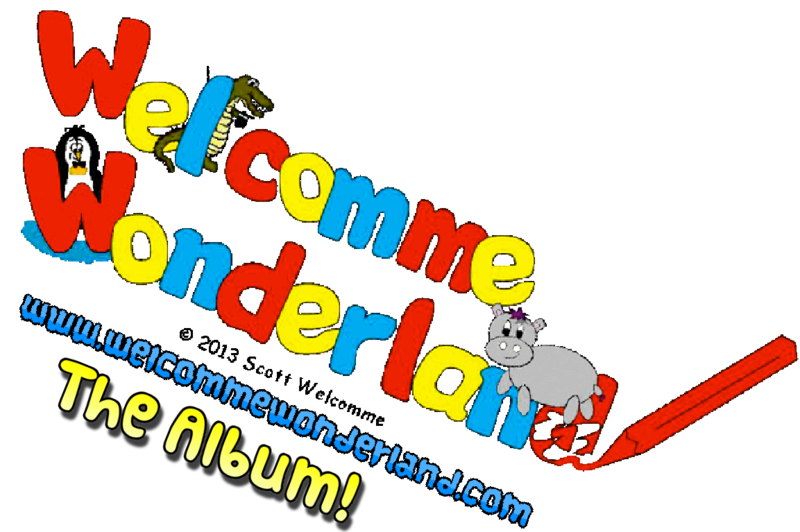 “Welcomme Wonderland” may change this policy from time to time by updating this page. You should check this page from time to time to ensure that you are happy with any changes. This policy is effective from 25th May 2018. Like many site operators, we collect information that your browser sends whenever you visit our Site -aggregated and/or anonymised data (“Log Data”). This Log Data may include information such as your computer’s Internet Protocol (“IP”) address, browser type, browser version, the pages of our Site that you visit, the time and date of your visit, the time spent on those pages and other statistics. In addition, we may use third party services such as Addthis Analytics that collect, monitor and analyze this information. The data collected does not include personally identifiable information and is used for statistical analysis, to understand user behaviour, and to administer the site. Currently we only accept payment for our products via PayPal. Whilst PayPal’s reputation precedes them, we believe it is important to be familiar with their terms of service. We don’t store any of your credit card data on our own computer system. We appreciate you sharing your love for “Welcomme Wonderland” through social media means but please be aware that If you share our content through social media, those social networks will record that you have done so and may set a cookie for this purpose. As is the case for all cookies, we cannot access those set by social networks, just as those social networks cannot access cookies we set ourselves. For more information regarding cookies- please see further down the page. Our website may contain links to enable you to visit other third-party websites of interest easily. This may include plug-ins and applications. However, once you have clicked these links to leave our site, you should note these third party websites may collect or share data about you. We do not have any control over these other websites. Therefore, we cannot be responsible for the protection and privacy of any information which you provide whilst visiting such sites and such sites are not governed by this privacy statement. You should exercise caution and look at the privacy statement applicable to each website you visit. As our website is of a child friendly nature and is fundamentally for children’s benefit we feel it is important to highlight our use of children in images, video and voice within audio. Any image(s), video(s) and audio of people(s) under the age of 16 on this website are subject to parental consent. Users without this consent are not allowed to provide us with personal information. This is stated on any page(s) that display any image or video of children on the website. Images of children are used in our website to enhance its ‘child like’ presentation and persona. Any video containing images of children on our website is for promotional use of ‘Welcomme Wonderland’ only. Parental consent has been obtained and the respective party agrees to terms and conditions set out by ‘Welcomme Wonderland’. Any information used or displayed about children (first name, age, area of residence) in the website is subject to agreement and parental consent given adhering to terms and conditions from ‘Welcomme Wonderland’. Images containing information about children (first name, age, area of residence) are for display in the websites ‘Your Pictures Gallery’ area only. They are for the enjoyment and entertainment of the children who have coloured pictures of characters or created their own imaginative images. These images will have been obtained via direct family, friends or emailed to the website via info@welcommewonderland.com and are subject to terms and conditions set out in the ‘What you think of Welcomme Wonderland’ webpage. We would love to hear what you think about Welcomme Wonderland and would love to see that the free colouring pictures and other activities are being used well and enjoyed by your child. Please read and agree to the terms and conditions set out below before you email any comments or pictures to us. By emailing info@welcommewonderland.com you must agree to the following and include them in your email to us. I understand that any comment and/or picture I email may appear on the Welcomme Wonderland website and I give permission for (first name, age, area of residence) to be shown either as part of the image or said about the image. These factors will be for others to see the wide variety of people who have also displayed pictures in the gallery and also for my child’s leisure and benefit, seeing their hard work on display. I agree to abide by the Welcomme Wonderland website copyright statement for images, audio and logos. I understand Welcomme Wonderland will not sell, distribute or lease my personal information to third parties unless they have my permission or are required by law to do so. A cookie is a small file which asks permission to be placed on your computer’s hard drive. Once you agree, the file is added and the cookie helps analyse web traffic or lets you know when you visit a particular site. Cookies allow web applications to respond to you as an individual. The web application can tailor its operations to yourneeds, likes and dislikes by gathering and remembering information about your preferences. We use traffic log cookies to identify which pages are being used. This helps us analyse data about web page traffic and improve our website in order to tailor it to customer needs. We only use this information for statistical analysis purposes and then the data is removed from the system. Current expiry for cookies on this website is 30 days. It is important that the personal data we hold about you is accurate and up to date. Please keep us informed if your personal data changes whilst subscribed with us.